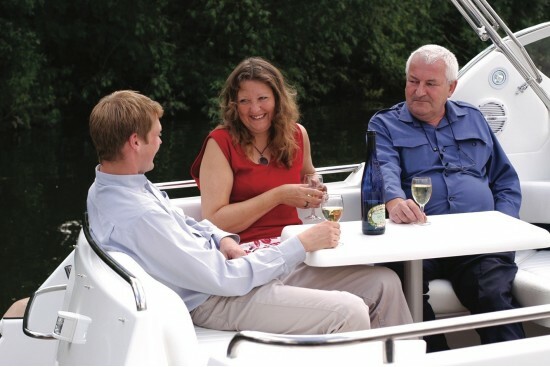 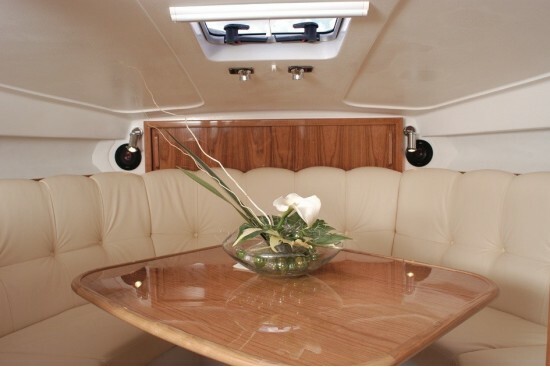 A place for guests and family to relax in comfort to experience the pleasure of river cruising. 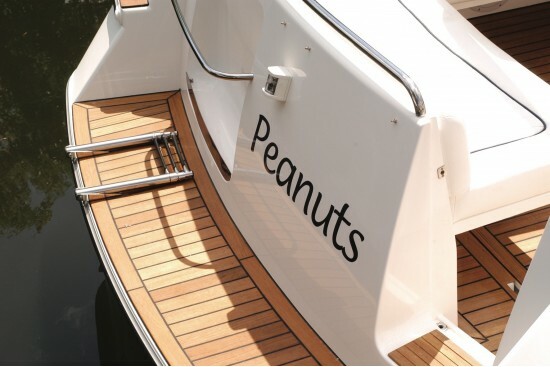 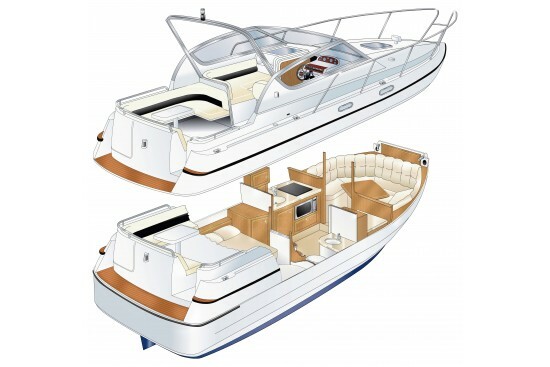 Wide, safe decks and transom doors ensure easy boarding and access. 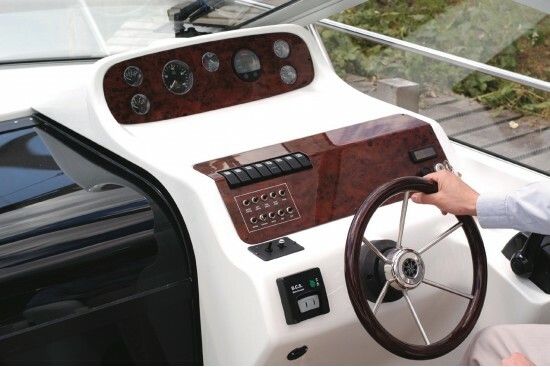 The Sheerline 900 Aft Cockpit is built to the same design and standard as the 850 but has an extended rear bathing platform which is covered with teak. 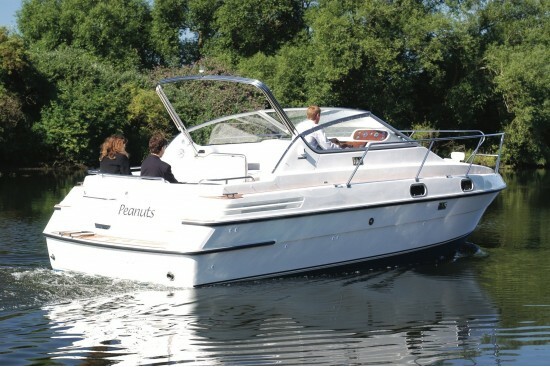 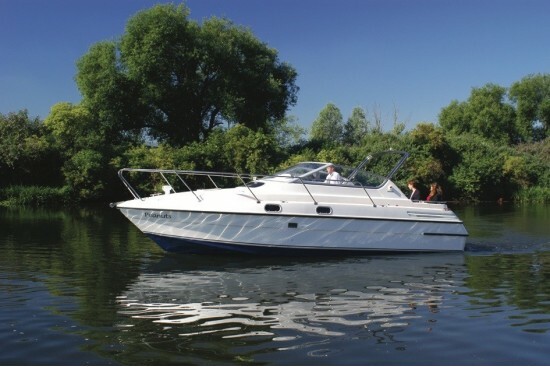 With two double berths but with space to seat six in the cabin or cockpit area the craft makes for very flexible use whether on British rivers, Irish Lochs, or French canals. 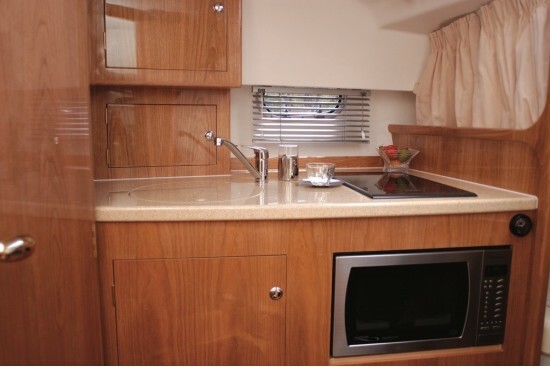 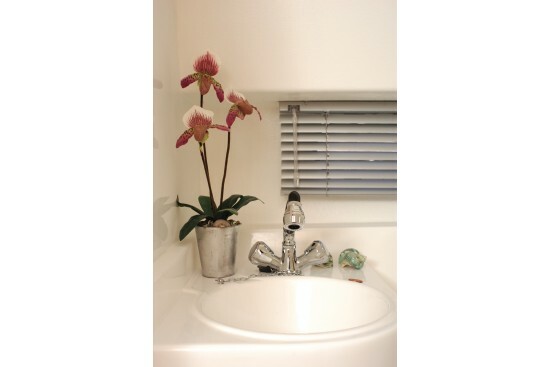 Designed by Andrew Wolstenhome, the hull minimises wash and helps to conserve the environment. 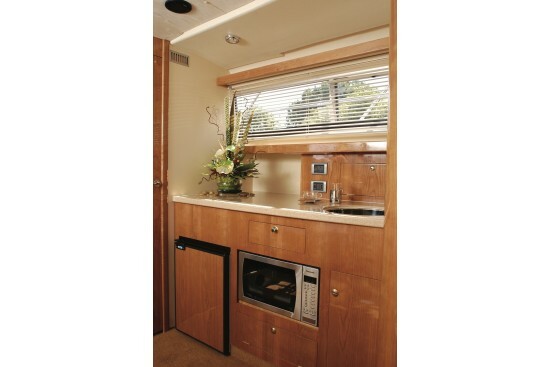 Airdraft at lowest 2.2m 7'3"